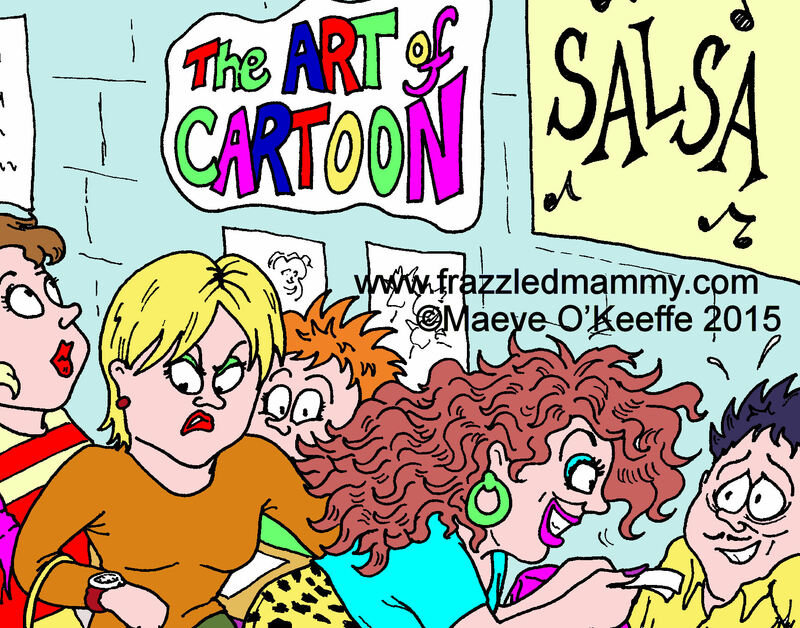 This entry was posted in Parenthood, Uncategorized and tagged Cartoon illustrator, Cork, Ireland, Maeve O'Keeffe on August 31, 2015 by frazzledmammy. Have you ever left your child alone in the car to quickly dash into a shop? 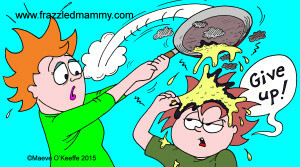 Apparently a parent was prosecuted in the UK for neglect for doing just that. If this is the case, lock me in prison and throw away the key because I’m guilty. But surely I’m not alone? Hasn’t every parent at some stage done this? This entry was posted in Parenthood and tagged Cartoon illustrator, Cork, Ireland, Maeve O'Keeffe on April 2, 2015 by frazzledmammy. 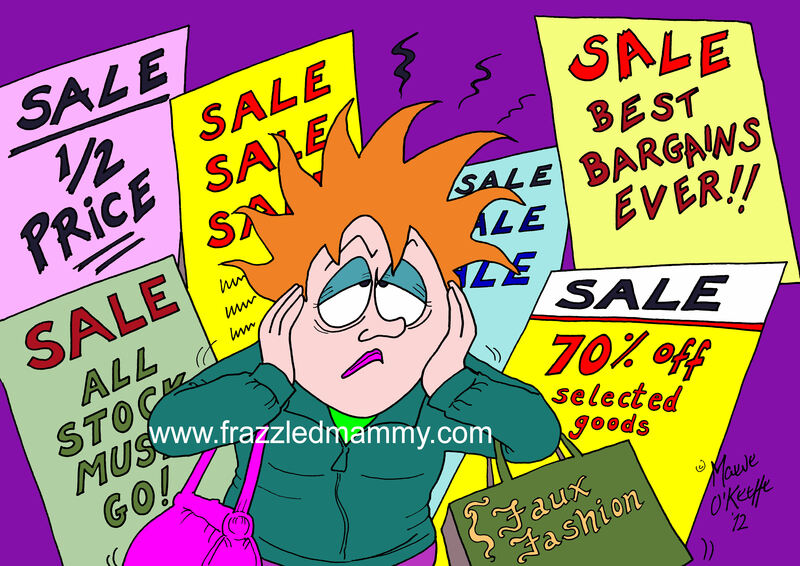 Do today’s kids get too much pocket money? In a recent survey carried out by the Irish League of Credit Unions @creditunionie , teenagers are apparently receiving an average of €13 a week, while research commissioned by Danske Bank shows that most parents are giving an average of €27 a month to children aged between 12 and 15 years. 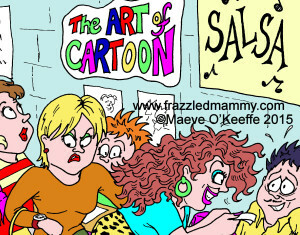 This entry was posted in Parenthood and tagged Cartoon illustrator, Cork, Ireland, Maeve O'Keeffe on February 25, 2015 by frazzledmammy. 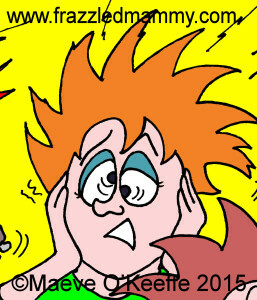 Lent – 6 weeks of penance, giving up sweets, cigarettes or beverages that are bad for us. It’s a time to clean up our act. Like New Year’s, an opportunity to make a new start and redeem our sorry selves. 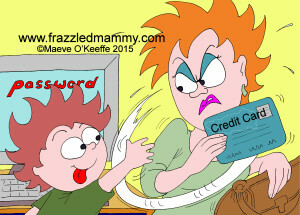 This entry was posted in Parenthood and tagged Cartoon, Cork, Illustrator, Ireland, Maeve O'Keeffe on February 16, 2015 by frazzledmammy. 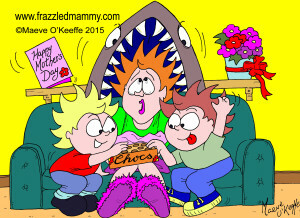 This entry was posted in Parenthood and tagged Cartoonist, Cork, Illustrator, Ireland, Maeve O'Keeffe on February 12, 2015 by frazzledmammy. 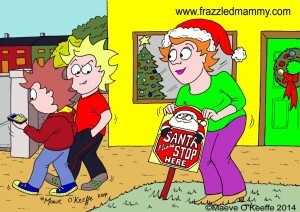 This entry was posted in Parenthood and tagged Cartoon illustrator, Cork, Ireland, Maeve O'Keeffe on January 27, 2015 by frazzledmammy. This entry was posted in Parenthood and tagged Cartoon illustrator, Ireland, Maeve O'Keeffe. 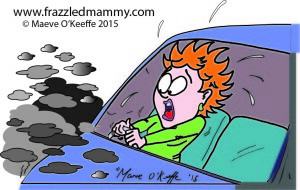 Cork on January 9, 2015 by frazzledmammy. This entry was posted in Parenthood and tagged Cartoon illustrator, Cork, Ireland, Maeve O'Keeffe on December 27, 2014 by frazzledmammy.